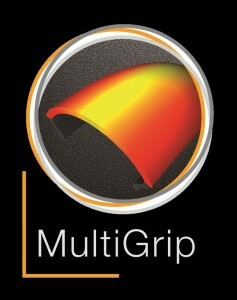 Revolutionary new-to-market technologies to realize a never known level of grip, safety and dynamics in the radial sport-touring segment. 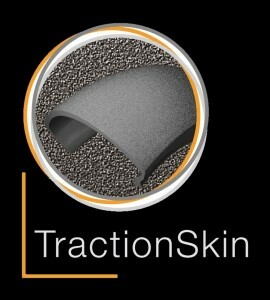 Traction Skin, the revolutionary micro-roughness of the tread optimizes the mechanical adhesion and minimises the scrubbing in period. 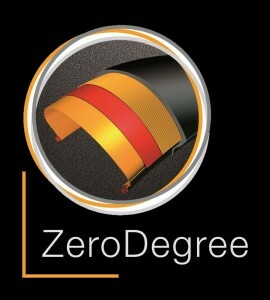 Dynamic Ride Technology improves handling and control of your bike by using patented steel cord construction and a unique contour. 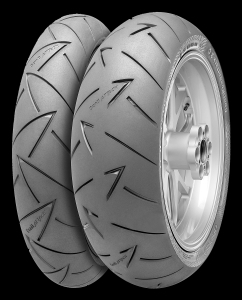 GT spec tyre features a special carcass design for improved stability and wear characteristics for heavy touring bikes.